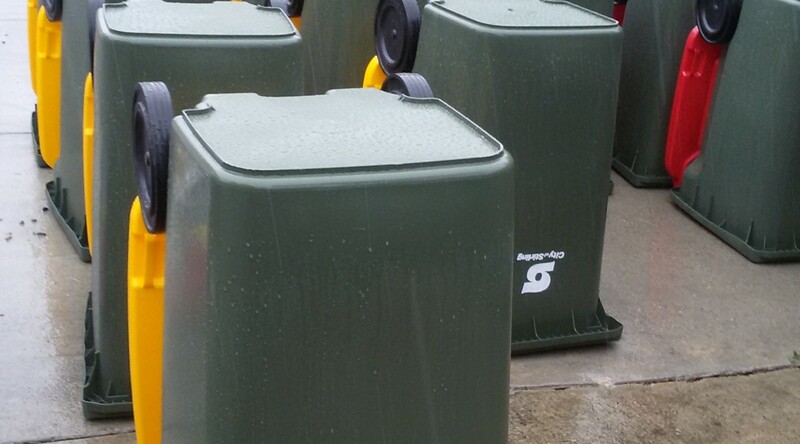 9 Tips for Keeping Your Wheelie Bin Clean and Lemony-Fresh! 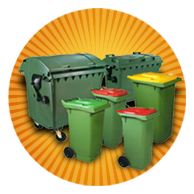 Unlike domestic waste, commercial waste dumped in a wheelie bin can be of different types. The nasty smell from both residential and commercial bins is unbearable. Health hazards due to bacteria lurking in commercial bins vary with the type of the waste. The waste in the wheelie bins of restaurants and hotels always attract bees, rats, squirrels and other pests. Now, these pests can carry bacteria and other germs in your home or office. Waste in the wheelie bins placed outside a residential building is always of same type. However, the health hazards due to unhygienic residential and commercial bins are same. Regular cleaning is essential for reducing the risk of health hazards and eliminating the foul-smell. 1. Always keep your wheelie bin in a clean and clear area. 2. Try to keep it away from direct sunlight and heat. 3. 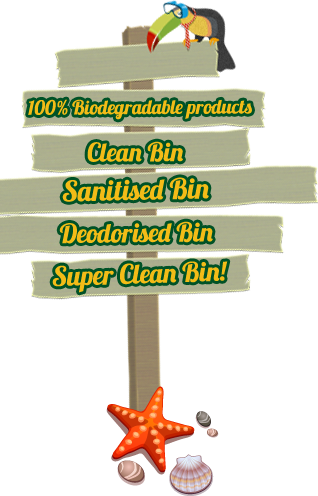 Regularly inspect the bin to make sure that there is no visible damage. It might provide pests with a route to enter in the bin. 4. Keep the lid closed. 5. Lid and handle are the parts which are in the direct contact of our bare hands. Therefore, special attention must be paid on the cleaning of lid and handle. 6. Before dumping waste in the bin, wrap it securely in a plastic bag, especially the food waste. 7. Never place chemicals, engine oils, paints and other harmful substances in the bin. 8. Use air fresheners to eradicate the faulty smell. 9. 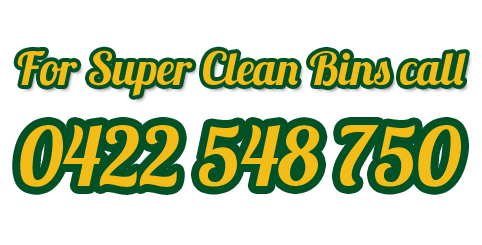 Hire professional wheelie bin cleaning services after regular intervals. Always remember these tips to clean your bin and rely on professionals.